With a city as large and populated as Memphis, it can be difficult for local government to pinpoint wise and profitable investments in growth for every community. The Memphis 3.0 plan was created to solve this issue. 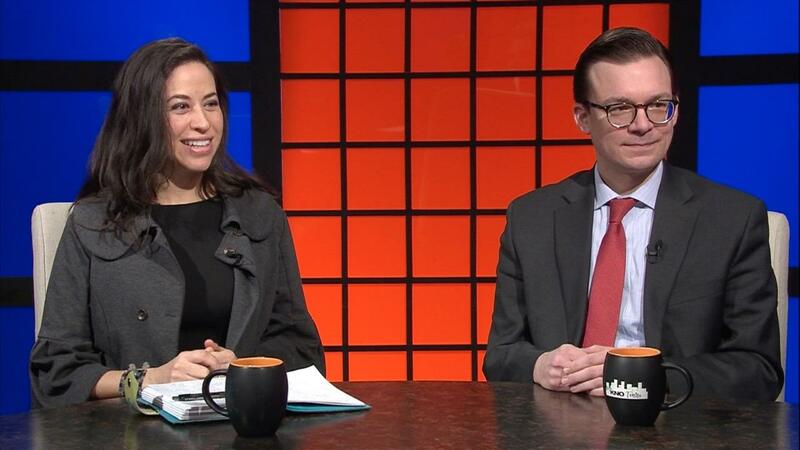 This week on WKNO-TV's Behind the Headlines, independent artist Yancy Villa-Calvo, Daily Memphian reporter Bill Dries, and Director of Memphis and Shelby County Planning and Development, John Zeanah, join host Eric Barns to discuss Memphis 3.0. Villa-Calvo explains that part of the project is to identify hot spots of community activity, called “anchors.” Villa-Calvo says that a district’s anchor allows City Planners to respond to the specific needs and wants of different communities, enabling wise investments. Zeanah describes the Memphis 3.0 program as “a comprehensive plan on land and opportunity” in the City of Memphis. The goal is to find ways to encourage stability, growth, sustainability and more. To accomplish the project, Villa-Calvo says that several city artists teamed up with city planners to go out across fourteen districts of Memphis and personally talk to community members. The conversations allowed the artists and city planners to gather a true understanding of the kind of development needed in each district. Zeanah and Villa-Calvo also describe some of the different anchors in various communities and what the anchors reveal about the districts around them.